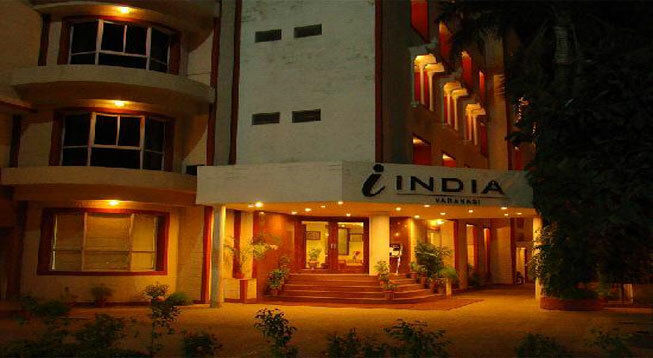 The Hotel India in Varanasi is located in the heart of the city – the Varanasi Cantt. It accommodates 64 well equipped Standard/Executive/Premium Suites. 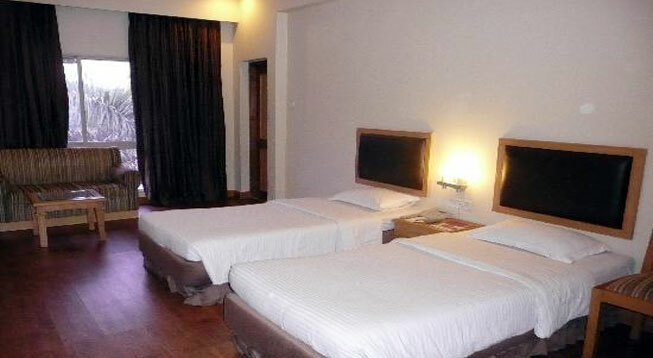 This interesting three star property is located very close to the Varanasi Railway station. 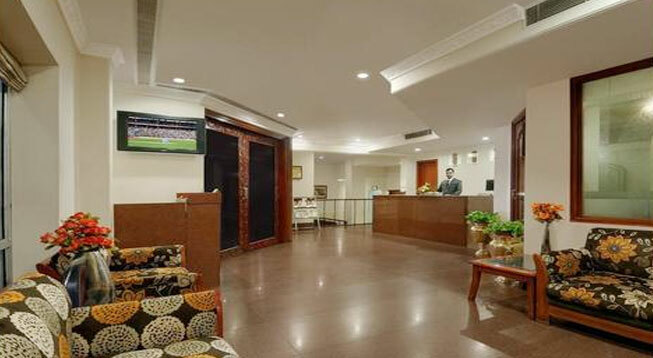 It is further adorned with superlative features like travel desk, TV, free in-house movies, safety lockers and international direct dial phone etc. Rail – Being located in the centre of the city, the property is easily accessible from every directon. Varanasi railway station is about a km away from the property. Several express as well as superfast trains pass from Varanasi which connects it to Delhi, Kolkata and other prime cities of India. Road – Roadways are the best means of travel in the city. The main bus stand is the nearest from the hotel. The Uttar Pradesh State Road Transport Corporation (UPSRTC) has bus services which connect Varanasi to other cities of Uttar Pradesh and let travelers commute to other prime destinations in Varanasi. Private buses and taxis are also easily available.